Hey guys! 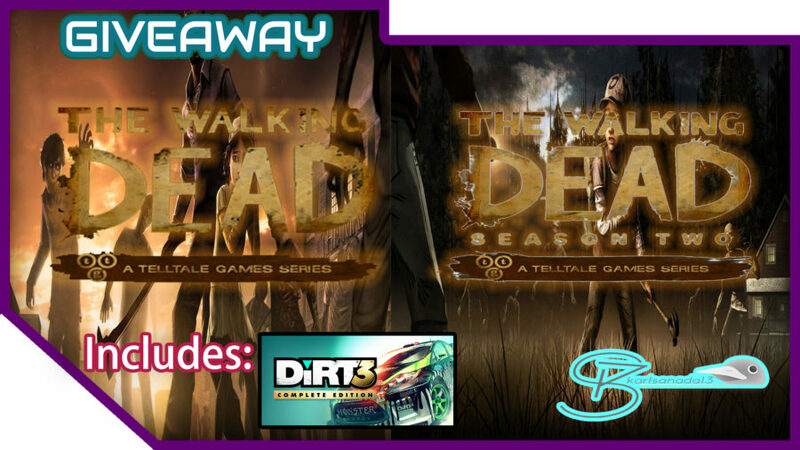 We are giving away The Walking Dead Season 1 and Season 2 from February 15, 2017 to March 1, 2017! Feel free to join and share this giveaway to your friends!